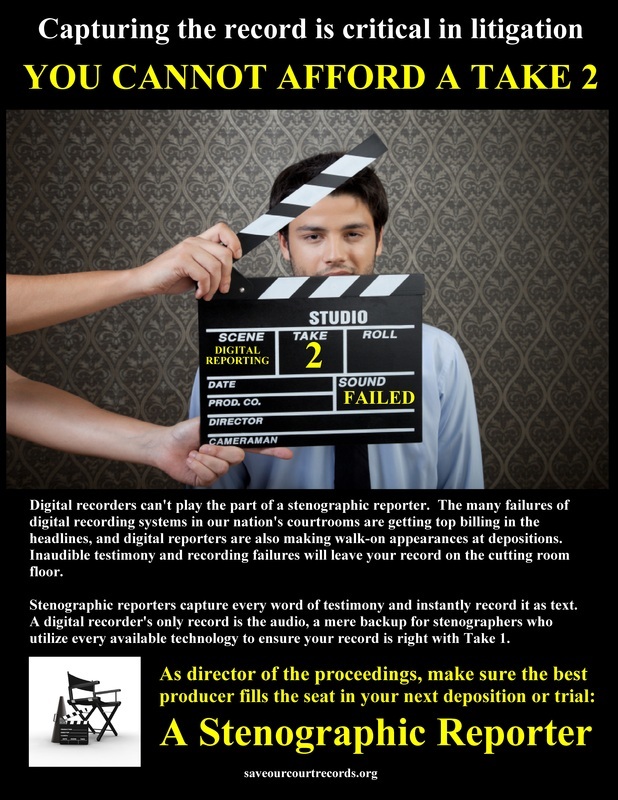 On-Time Reporting has experienced, well-trained reporters to handle all your stenographic needs, from medical/technical depositions to arbitrations and meetings, and we also offer transcription services from videotape, audiocasette, CD, or any computerized format. We also can provide interpreters. Our reporters are certified and are members of the National Court Reporters Association. We know the importance of a true and accurate record, and you can count on us to handle your deposition needs with honesty and integrity. With conference rooms available in downtown Cincinnati, Mason, Middletown, Dayton, and Columbus, there's no need to look any further. Please click here to schedule services.